I have been waiting quite a while for Drake to drop VIEWS. Ever since Drake released his third studio album Nothing Was the Same he has been very productive and in the spotlight. He has released countless singles and obliterated a rap beef that held no competition. He also managed to release a joint mixtape with Future which highlighted two of the best hip hop artists in the game. Now he has finally released his fourth studio album. VIEWS is exactly what I wanted to hear from Drake. I was wary due to the past singles he has released and was worried that it was going to be in the trap genre vein. There’s nothing wrong with trap but I think Drake is way more than that and works best when melancholy. “U With Me?” is one of the standout tracks on the record with its quiet sound and DMX sample while Drake reminiscing on his past relationships. The beat has that classic 40 sound that is both atmospheric and reflective. Drake does not shy away from straight rapping and displaying his lyrical ability on “Hype and “Weston Road Flows” which features a Mary J. Blige sample that has Drake spitting verses without any pause. 40’s production stands out on this track as well as on “Redemption” as Drake displays his vulnerability to a lover. Drake also says a memorable line with “I gave your nickname to someone else”. The album also has Drake experimenting with different sounds which presents itself on “Feel No Ways” which has an 80’s pop sound. It comes across as a close cousin to “Hold On We’re Going Home”. The PartyNextDoor produced “With You” is an electronic dance track with its smooth chorus. “Controlla” has a reggae vibe with Drake singing in a Jamaican patois. “Too Good” is a dance hall and pop track featuring Rihanna and would surely be the song of the summer. 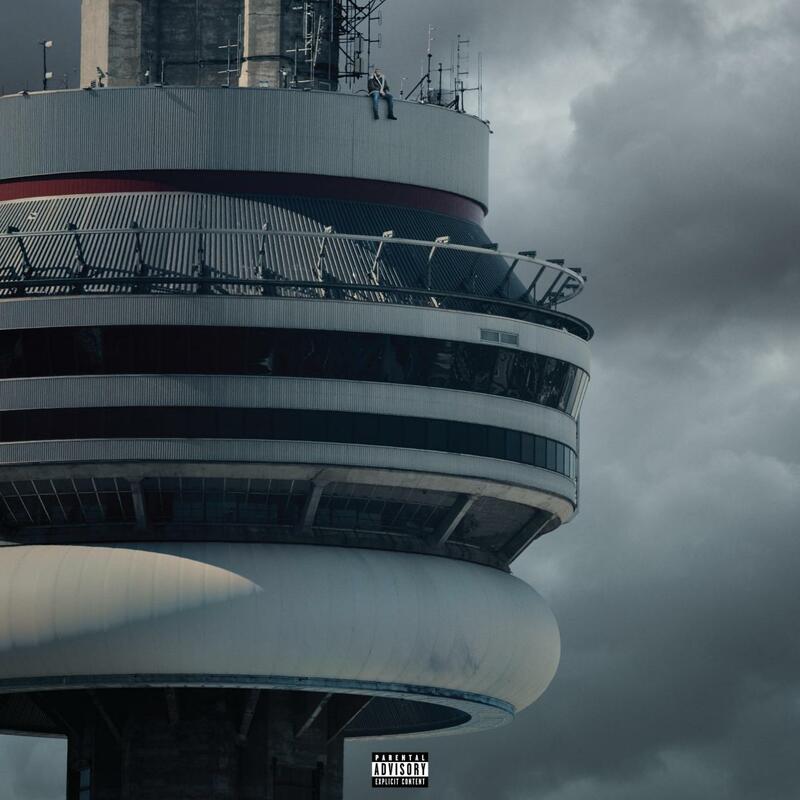 VIEWS is an eclectic album that showcases Drake’s versatility as he sings and raps throughout. He maneuvers over each track with a uniqueness that many artists have tried to copy but failed. Drake delves out music for everyone whether it be for the ladies, the heartbroken, the clubgoers, the hip hop heads, or the hipsters. VIEWS is a phenomenal album that is going to be one of the classics of Drake’s career and further proof that Drake is one of the best hip hop artists that is always producing top quality music.